Yes we have done it. 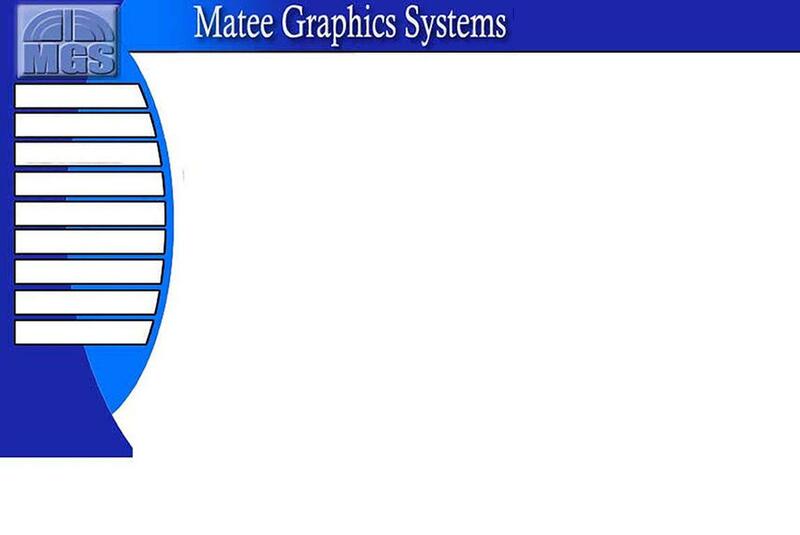 Matee Graphics has become a center of Jokes on the Web. Currently we have 1.2 Gig of All Text jokes. We are still adding more jokes to our searchable catelog and are always looking for more jokes. Our Service is still free and available to anyone Just Click Here.